Our partners allow us to offer clients a more comprehensive set of services, access new markets, improve our platform, and provide localized maintainence and technical support. 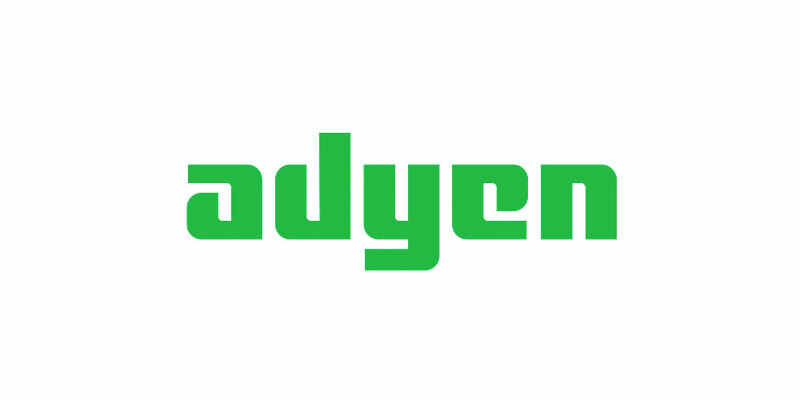 Adyen is a global payment company that allows businesses to accept e-commerce, mobile, and point-of-sale payments worldwide. The technology platform acts as a payment gateway, payment service provider and offers risk management and local acquiring. 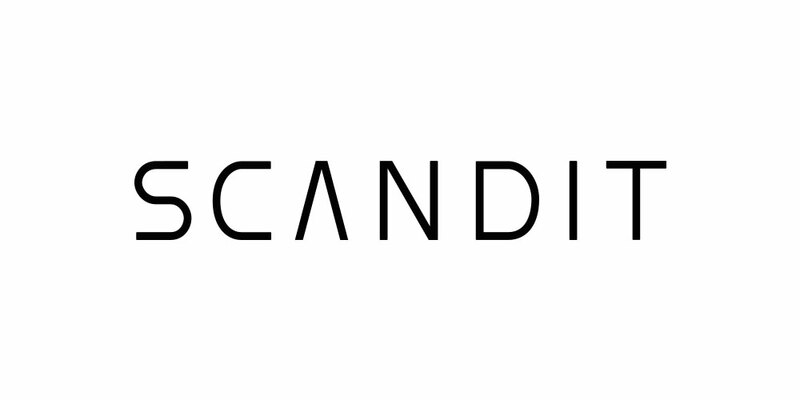 Scandit’s Barcode Scanner SDK integrated with FPR’s line free mobile self-checkout solution provides shoppers scanning speeds and accuracy similar to handheld scanners. It reliably scans damaged, distorted, blurry or wrinkled barcode labels. 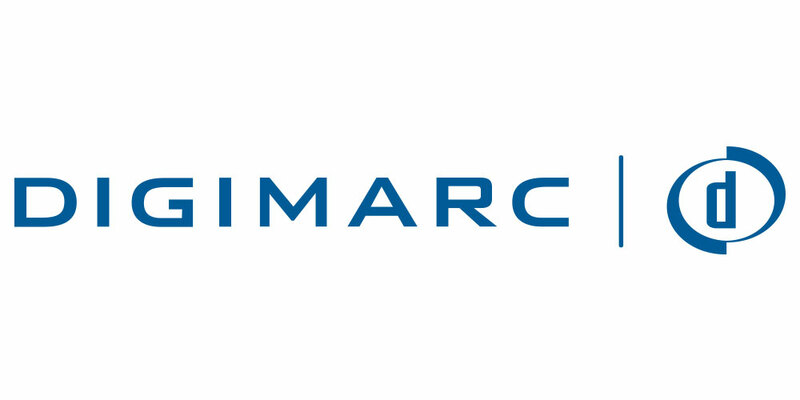 FPR’s line free mobile self checkout is fully integrated with the Digimarc Mobile SDK. Shoppers can scan a product or label from any side – no need to look for the barcode. And they can get detailed product information just by scanning the product package. 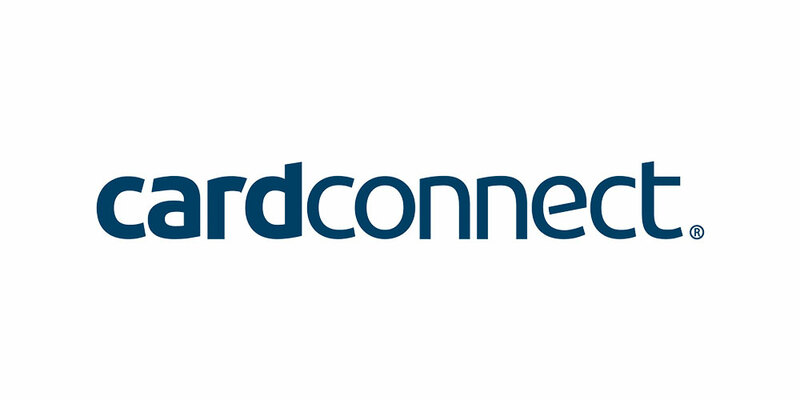 CardConnect enables seamless integration of a wide array of payment providers with FPR’s line free mobile self-scanning checkout and service counter solutions. It provides full PCI compliance with point-to-point encryption and tokenization. 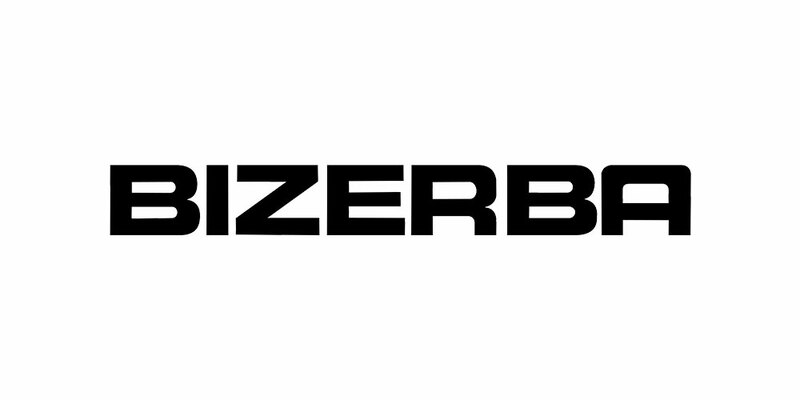 FutureProof's partnership with Bizerba integrates their respective solutions - digital retail scales and mobile self scanning software- to improve the self scanning customer experience and increase efficiency for retailers. Our partner Speedy Checkout Line brings FPR’s line free mobile checkout and service counter solutions to customers in Scandinavia. 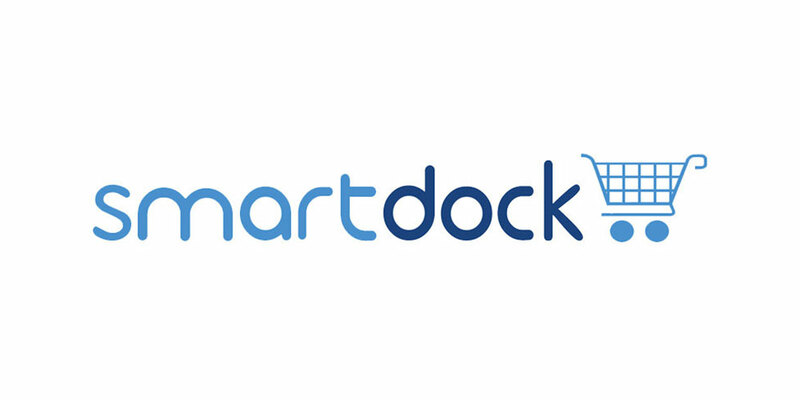 A specialist provider of grocery and restaurant technology and services. 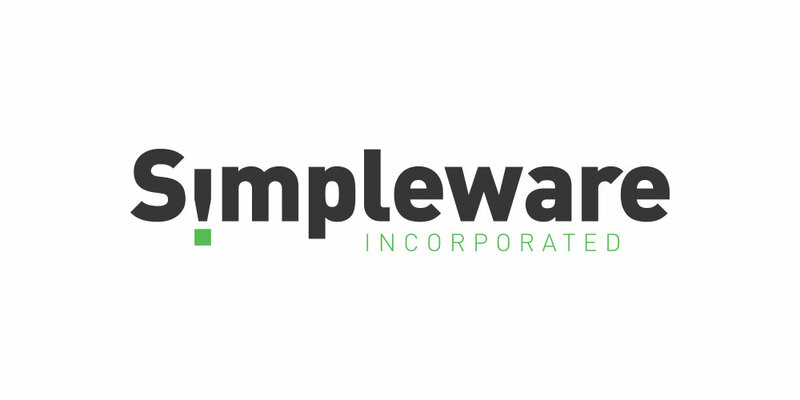 Our partnership with Simpleware provides US West Coast retailers an option for local service and support. Provider of smartphone mounts that, when used with FPR shopper app, turn the cart into a hands free scanner. 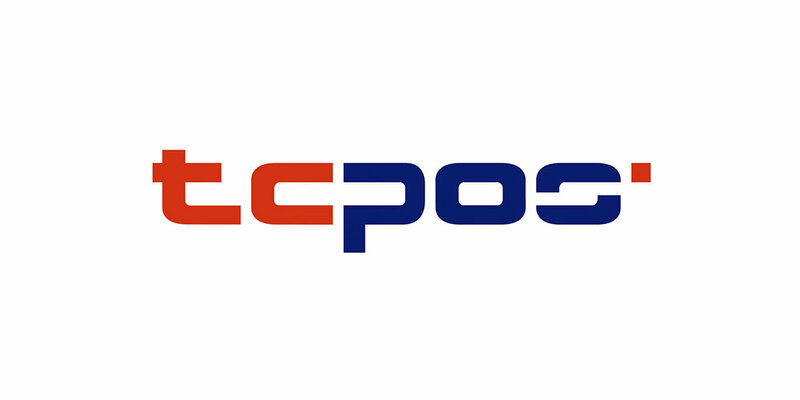 FutureProof Retail and TCPOS work together to provide compatibility between our systems. 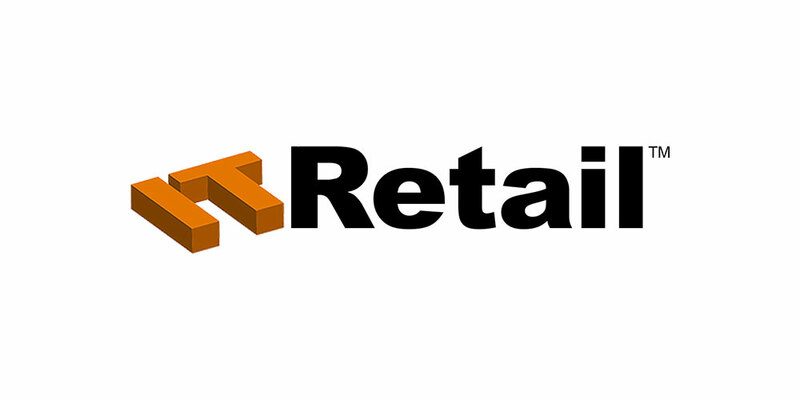 We work with ITRetail in order to provide deeper integration and new capabilities to independent grocers. 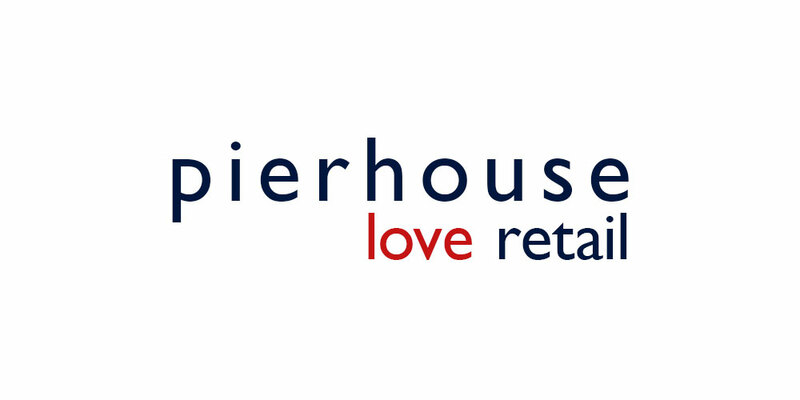 Our partnership with Pierhouse allows their NetTickIT platform to publish deals into FutureProof mobile apps, unifying merchants' digital and physical signage. 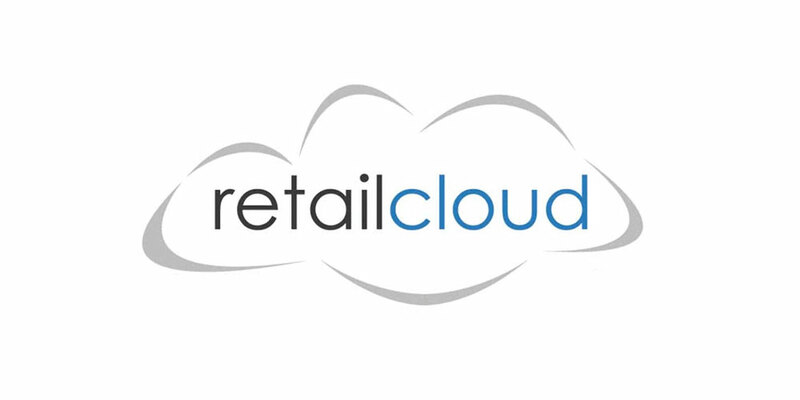 FutureProof and Retail Cloud are collaborating to bring mobile self scanning to stadiums. These companies provide our retailers with secure and PCI compliant payment options, and the ability to take new payment methods like ApplePay and Bitcoin. 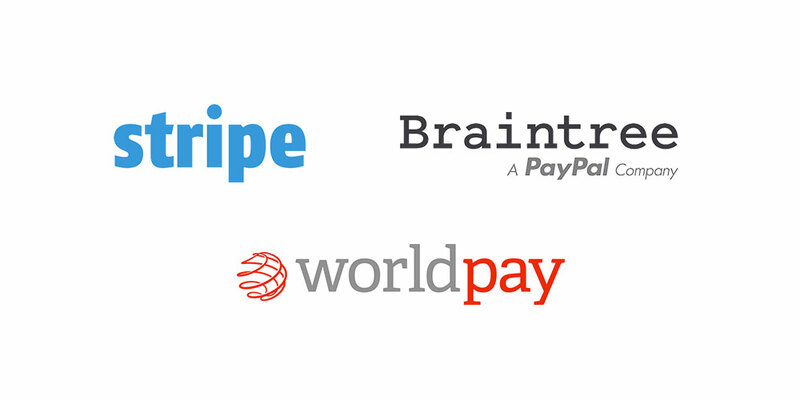 We add support for new payment providers in response to our client's needs.